South Korea's corporate watchdog said Sunday that it has decided to slap a total of 36 billion won ($32 million) in fines on nine Japanese firms for allegedly colluding to maintain or raise prices of capacitors, a key electrical component used in smartphones and many other electric devices. According to the Fair Trade Commission, Tokin Corp. and eight other Japanese firms have colluded to rig prices of capacitors sold in South Korea and other nations, between July 2000 and January 2014. 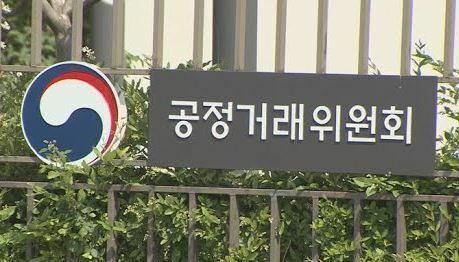 The watchdog said the cartel activities have affected prices of capacitors worth 737 billion won sold during the cited period to Samsung Electronics Co., LG Electronics Inc. and other local electronic companies. Japanese capacitors account for between 40 percent and 70 percent of the local market depending on the type of product, the FTC said.